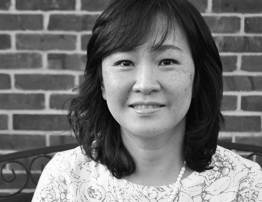 The Forest Hill Family Health Associates Medical Director (FHFHA), Thomas R. Ortiz, MD announced today the establishment of the Center of Excellence for Diabetes and Chronic Disease Management (CEDCCM) and named Diep Tran, RPH, CCP, CDE as its Director. 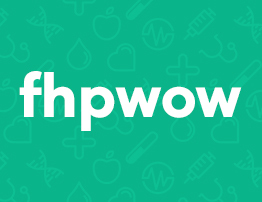 The Forest Hill Family Health Associates’ (FHFHA) Medical Director, Thomas R. Ortiz, MD announced the establishment of the Forest Hill Practice Without Walls (FHPWOW), a home medical visits service with remote patient monitoring and has named S. Vincent Grasso, DO, MBA as its Medical Director. 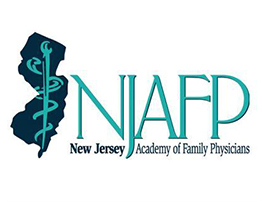 The New Jersey Academy of Family Physicians (NJAFP) recently recognized Thomas R. Ortiz, MD, FAAFP, DABFP, founder and medical director of Forest Hill Family Health Associates, PA, as the 2018 New Jersey Family Physician of the Year at its Annual Scientific Assembly in Atlantic City. © Forest Hill Family Health Associates, P.A. What are your Requesting today?